November: Our paper is finally out in PLoS NTDs, and it is on the cover of their website! September: Our vector surveillance app paper has been accepted to PLoS NTDs! March: Our Cimex/T. cruzi paper is out. Check it out here in AJTMH. Our Cimex/T. cruzi life history paper has been accepted to AJTMH! Had a great time presenting our vector surveillance app VectorPoint in the Kinestoplastida epidemiology and diagnosis session at the American Society of Tropical Medicine and Hygiene meeting in Baltimore. (Abstract #1925). July: Our paper on Cimex has been submitted to AJTMH. Fingers crossed. June: Had a great time presenting a poster on our entomological surveillance app VectorPoint at EEID in Santa Barbara. March: Our Chagas modeling paper is out. Check it out here in Epidemics. January: On January 6th, I moved to Arequipa Peru to study urban ecology of zoonotic diseases at the ZDRU. Here goes nothing! December: This was my last month working with all the great people and amazing scientists in Princeton EEB and the Dobson group. It was very hard to say goodbye, as I have learned so much and I will always be in awe of the amazing work done here. But I am excited to begin a new chapter in my career, working at the ZDRU in Arequipa, Peru for the University of Pennsylvania! November: I’m honored to have co-chaired the session at ASTMH presenting great work by the NTD Modeling Consortium, ‘Quantitative approaches to support the achievement of elimination targets for intensified disease management NTDs.’ It was great fun seeing all the important work being done by the NTD modeling consortium. September: Had a great time representing our team and presenting our work on Mathematical models of Chagas disease at ICTMM in Brisbane, Australia. What a fantastic opportunity! 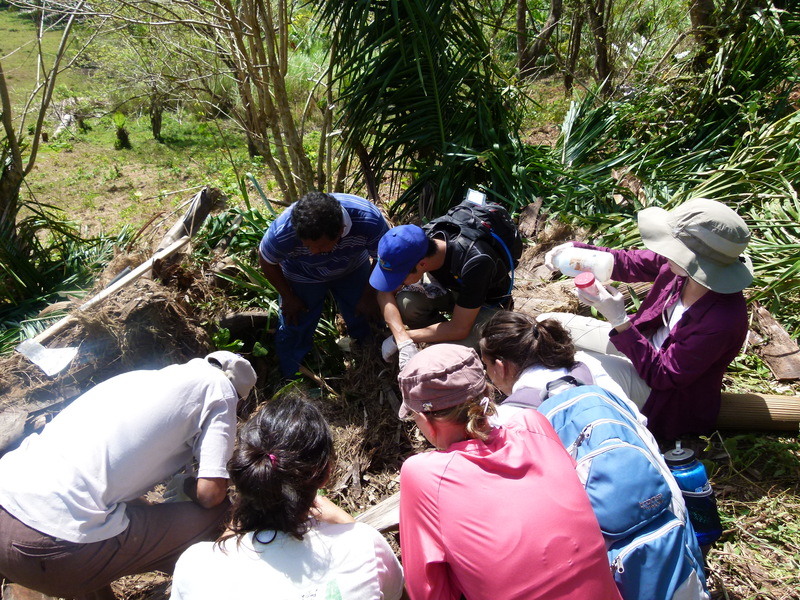 July: Wrapped up fantastic field work investigating Chagas disease in the Caribbean. Stay tuned for our results! May: Co-infection paper is out! Check it out here. Students in Panama exploring the micro-ecosystem of the palm tree species Attalea butyracea. Photo: JK Peterson. The fifth year of the parasite ecology course in Panama just wrapped up. Another great year teaching tropical parasitology to amazing students! Our co-infection paper has been accepted for publication in Parasitology! December: Co-infection across a fragmented landscape paper submitted to Parasitology Open. Fingers crossed! Nice anti-hype piece on kissing bugs in the NY times. Click here to read. 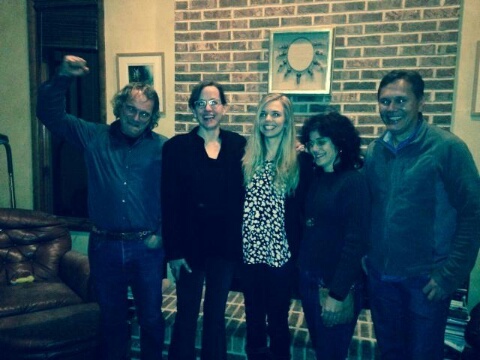 Wonderful piece on Chagas disease that I served as a consultant for. Written by my friend and colleague Jennie Erin Smith. Click here to read. Chapter 3 of my thesis is submitted to the International Journal for Parasitology. Fingers crossed! It was a pleasure to co-chair the ASTMH scientific session on mosquitoes and other arthropods (session 129) with Laura Harrington from Cornell University. What a stellar group of speakers! Full list here. Our paper is out in Parasites and Vectors. Click here to read. Chapter 5 of my thesis, the review on the true effects of T. rangeli on its triatomine bug received a very positive review and has been accepted for publication in the Journal of Vector Ecology. I’m very excited to be back in Medellín collaborating with Omar Triana and the grupo BCEI on another project. Click here for project description. The first chapter of my thesis has been accepted in the American Journal of Tropical Medicine and Hygiene! Links will be posted when it comes out. *update: the paper is now out in the early online version and the abstract is on pubmed. 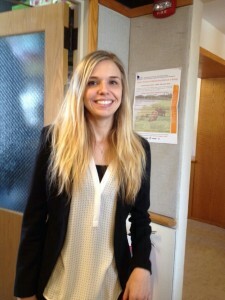 Immediately after the defense- exhausted, invigorated, and relieved! Committee members from left to right: Andy Dobson, Andrea Graham, Me, Nicole Gottdenker, and Omar Triana. Today I successfully defended my thesis, and you can now call me Dr. Peterson! I am eternally grateful to my incredible advisers, Andrea Graham and Andy Dobson, and my other committee members, Nicole Gottdenker, Bryan Grenfell, and Omar Triana Chávez. I am so fortunate to have worked with you! 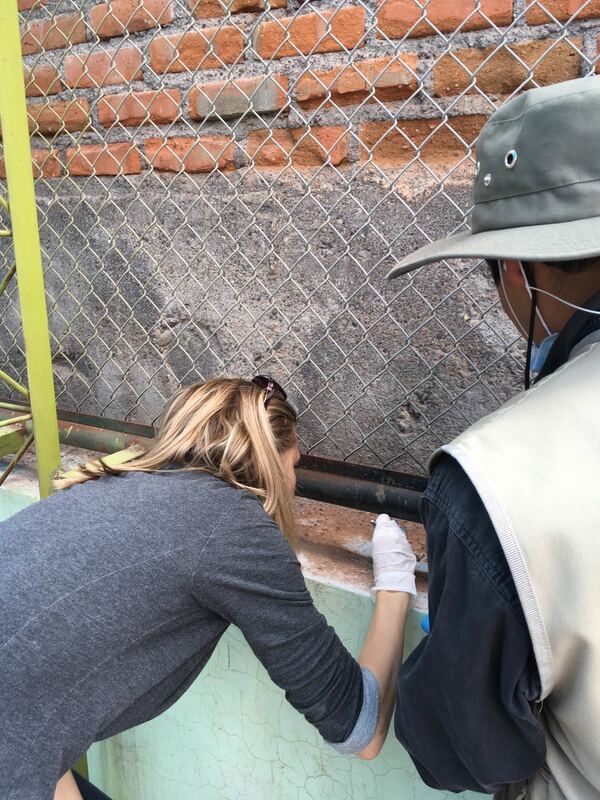 Brooke Borel’s recent article on bed bugs transmitting T. cruzi, (with quotes from me! ), can be found here. For the orginal article in American Journal of Tropical Medicine and Hygiene, click here. I created, organized and moderated the Entomological Society of America (ESA) symposium, “Triatominae from Genes to Populations: The Road to New Insights and Challenges on the Horizon of Vector Ecology” took place on November 16th in Portland, Oregon. This was something I’d been working on since January, and it was incredible to see it all come together! It was a really nice chance to researchers who study different aspects of Triatominae to come together and talk, and I am pleased to report that new collaborations were formed! This was a fantastic group, and I thank everyone who took part in it! A full list of speakers can be found here. June: Science writer Brooke Borel and I preserved some specimens of Rhodnius pallescens, which she describes here, in Popular Science. May: I am pleased to announce that I was selected as a 2014 Princeton Emerging Alumni Scholar. This award recognizes and showcases the work of three distinguished graduate students and is designed to share some of the best doctoral research being conducted at the University. See more here. © 2009 Jennifer K. Peterson. All rights reserved.